Due to a pre-term resignation, there is an open seat on the Budget Committee. Under NH RSA 32 Section 15(VII) “vacancies shall be filled by appointment by the budget committee.” The Budget Committee is requesting qualified Rollinsford residents with interest in filling the Rollinsford Budget Committee vacancy to contact the Town Administrator with a letter or email indicating they are qualified to serve as an at-large member on the budget committee (i.e., they are resident of the Town, not employed by the Town, and not a representative of other Town committees or boards that would disqualify them). Letters may be dropped off at the town office or emailed to the Town Administrator. Interested candidates should indicate in the letter or email why they wish to serve on the Budget Committee and what skills and experience they would bring to the committee. The term will last until the next annual election in March 2020. Candidates must indicate their interest in serving on the Budget Committee by Friday, April 19, 2019 at 5:00 PM. 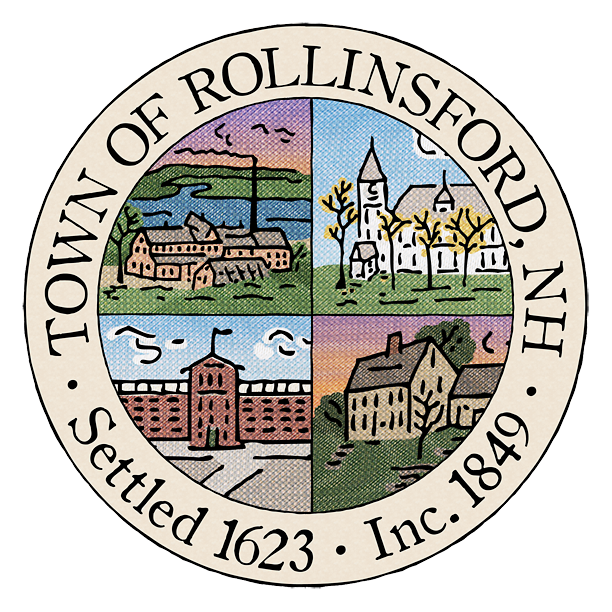 Candidates will be asked to attend a Budget Committee meeting to be held on April 24, 2019 at 6:30 PM in the Rollinsford Town Hall. Brief interviews will be held with each prospective candidate. The Budget Committee will then select one candidate to fill the vacancy.